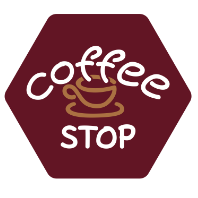 Coffee Stop is looking for a Barista to join our team of staff with a genuine interest in providing the best experience to our customers. Coffee Stop is growing and we’re looking for good Chefs for our kitchen. Our people are the lifeblood of our company.